Decor & You furnishes and refines America’s residential and commercial interiors. Our decorators have the power to simplify how people achieve comfort, style and value in their homes and businesses. It’s an ambitious goal, and Decor&You delivers it – right to your door! StylePrint [stīl-print]: A distinctive look, created from your personal design dreams, that's all you! We know there's always more than a single decorating solution, so we provide three different plans for you to consider. We make sure that the entire 5-step process is focused on YOU and what your space needs. The result is a space you love to be in. Tell us about your decorating challenges, preferences and priorities, and we'll uncover your unique Styleprint. Perhaps you're a bit fearful of choosing colors or have floundered in a decorating project in the past. Maybe you just don't have the time to do it right now. Now it's your time to relax. Our experts are skillful listeners who will carefully work to craft a distinvtive look that feels right for you. We start with a quick phone conversation to begin developing a custom plan for your style success. Meeting in your space provides the best forum for us to assess your room together. Using our Style Success Survey, we help evaluate your design needs and cultivate your Styleprint. Perhaps you're interested in design choices that are safe and healthy for your family and the environment. Or maybe you feel your space lacks cohesion or fails toreflect your personality. No matter the challenge, our design experts work with you through many possibilities to uncover the look, feel and function you want. 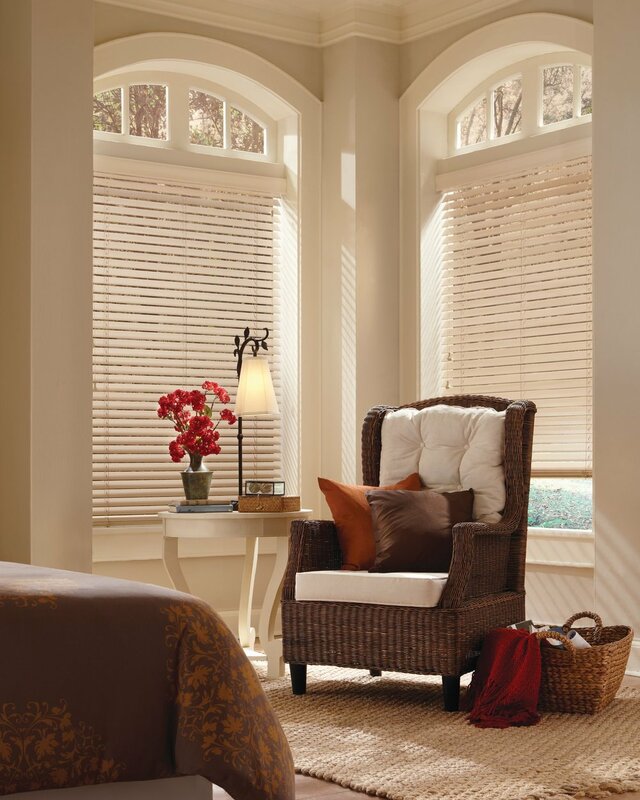 See your room's design potential unfold before your eyes. 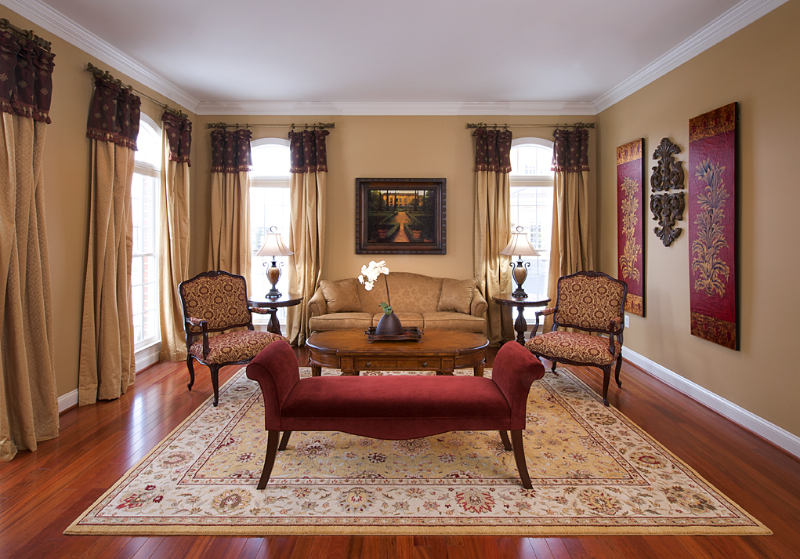 Based on your Styleprint and space, your experienced decorator presents three different visions. Samples, swatches and sketches bring the possibilities of your space to life. Everything is tailored to your investment level and unique needs. Choose your favorite vision or mix and match details to create your dream look. 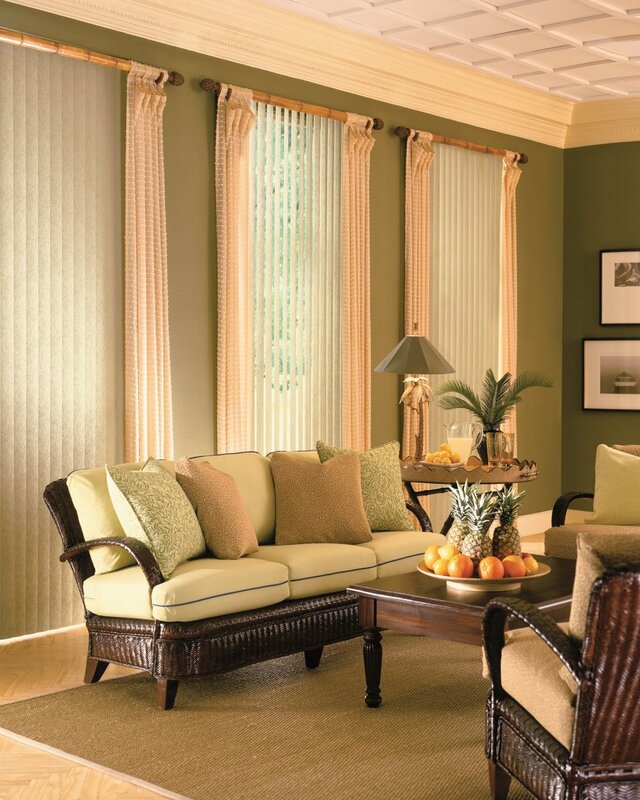 Enjoy the benefits of your decorator's insights and experience as the transformation begins. From selection and purchase through installation, every detail of your make-over is professionally managed to provide a comfortable, worry-free experience. Our knowledge and attentiveness save you time, money and mistakes. During your "space-lift," convenient progress updates keep you in the loop. This room's been Styleprinted! Everything you pictured is now revealed in a room that looks good, feels right and functions the way YOU want. It's ready to live in and love. Your decorator is never more than a phone call away to answer questions or help with new design challenges. Consider us your go-to home decor resource - we're here for you! Sometimes...decorating decisions are difficult. Getting expert help at a reasonable price is easy!